Bishard Homes is getting in the Easter spirit at our Virginia Beach new homes communities! 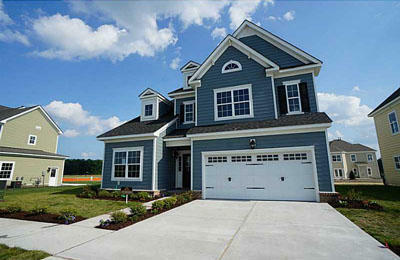 Schedule a tour of our new homes in Virginia Beach March 7-29 for the chance to receive $10,000* in free upgrades! All prospective buyers that tour Ranier Village at Ashville Park March 7-29 will receive a special Easter egg. Inside each egg are exciting offers from Bishard Homes. Offers range from carpet upgrades, hardwood upgrades, free sod, $5,000 in upgrades and even $10,000 in upgrades! Stop by or schedule your tour today!